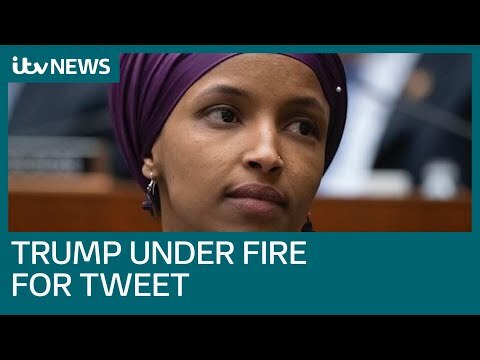 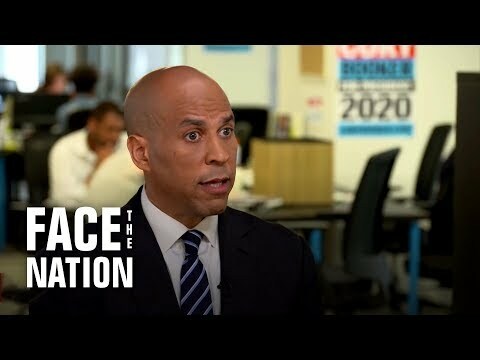 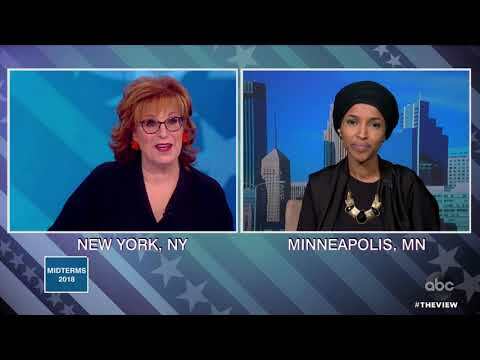 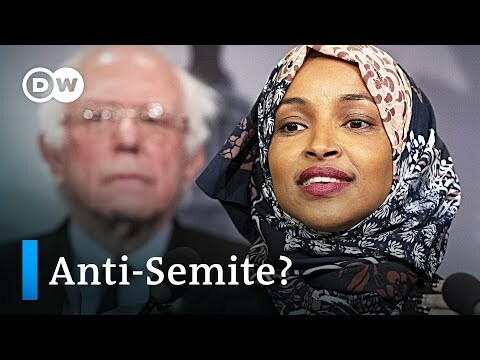 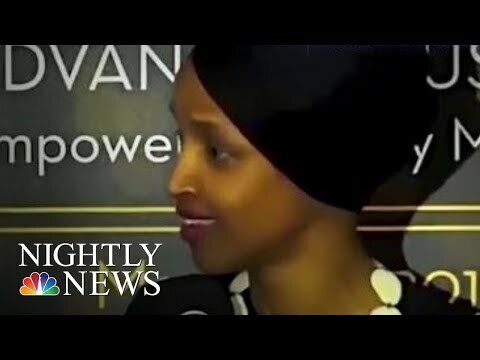 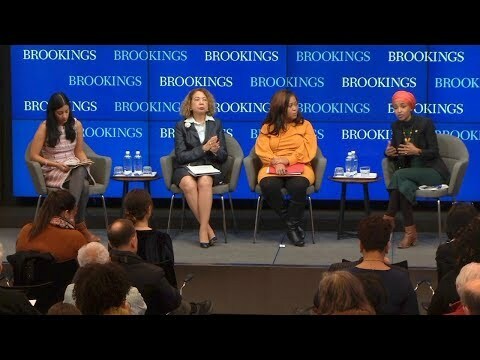 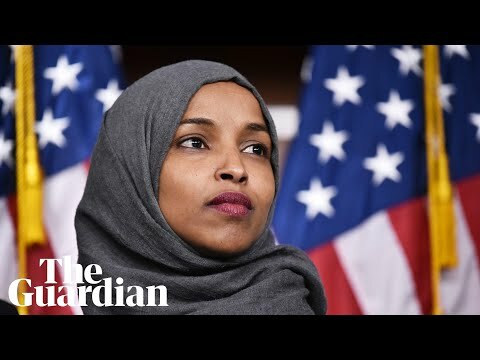 Should Rep. Ilhan Omar stay on the Foreign Affairs Committee? 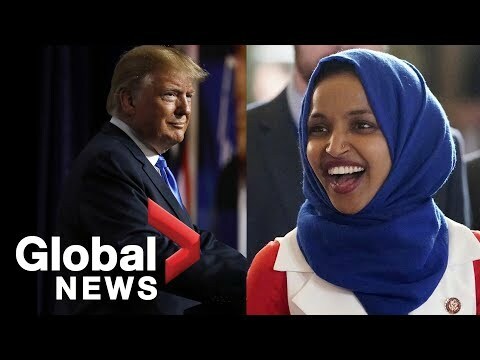 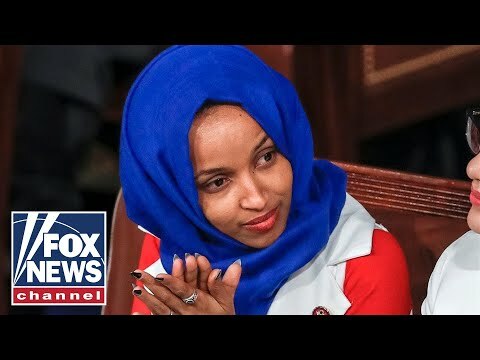 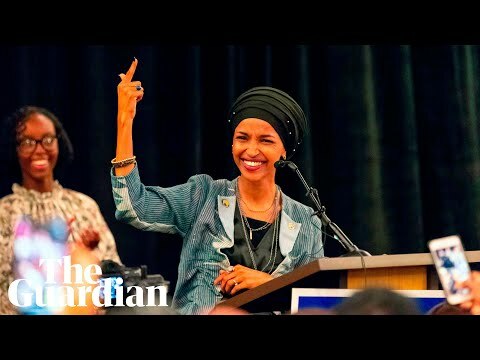 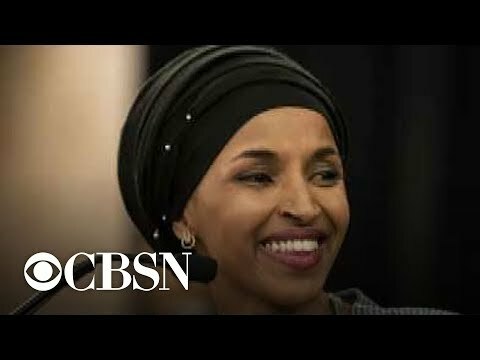 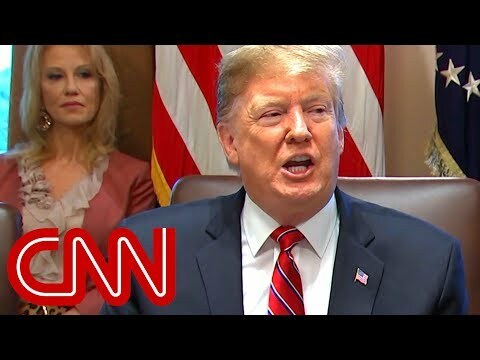 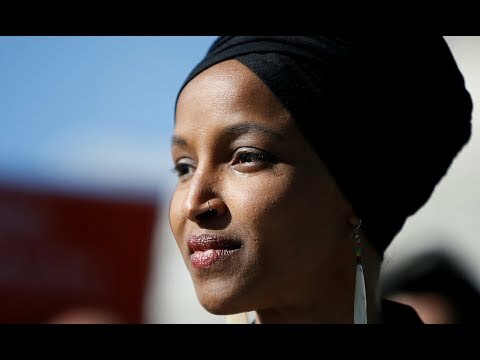 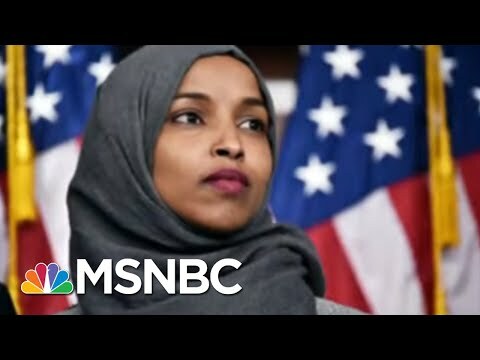 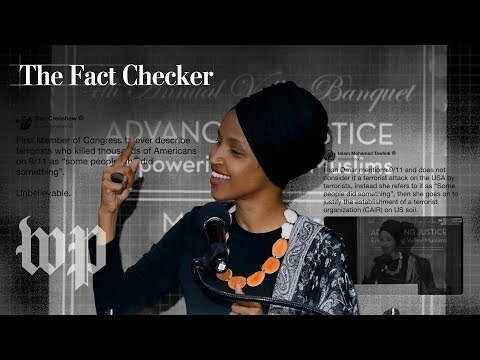 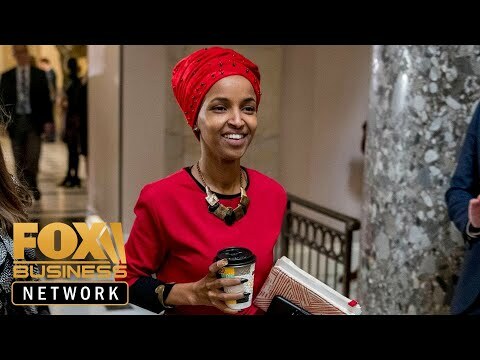 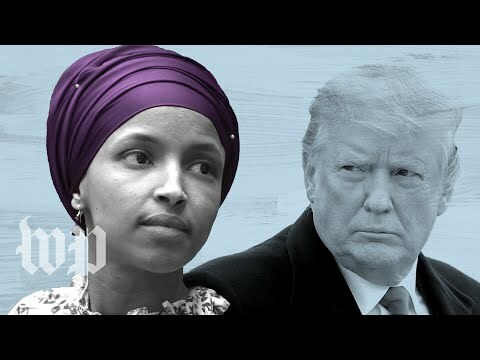 Rep. Ilhan Omar of Minnesota makes history, says U.S. "could do better"
House Democrats are planning to rebuke one of their own again, after Congresswoman Ilhan Omar made what some are calling anti-Semitic comments. 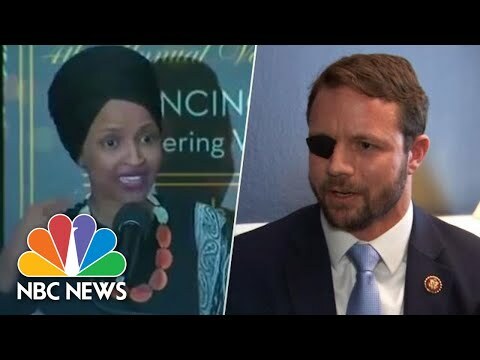 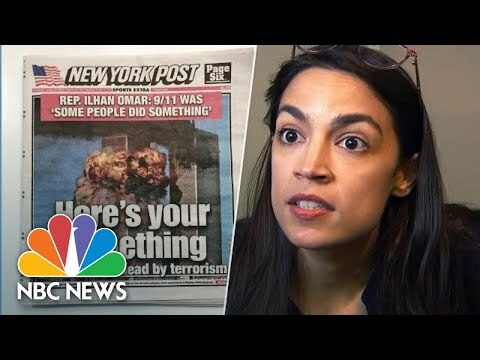 In the aftermath of Rep. Ilhan Omar's comments on the September 11 attacks, Rep. Dan Crenshaw is defending his criticism of the congresswoman's statement. 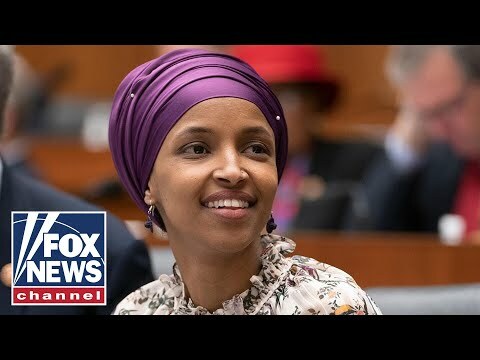 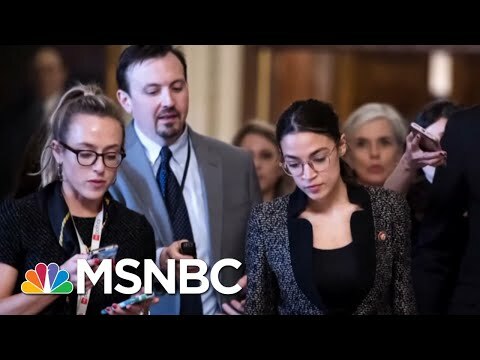 Democratic congresswoman's apology came after a flurry of bipartisan criticism; Doug McKelway reports from Washington.